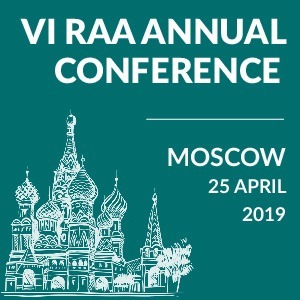 Russian courts have found themselves in a very controversial position regarding the enforcement of international arbitral awards. It turns out that the courts have enforced two arbitral awards in a dispute between the same parties on the same matter, something which called the res judicata principle into question. 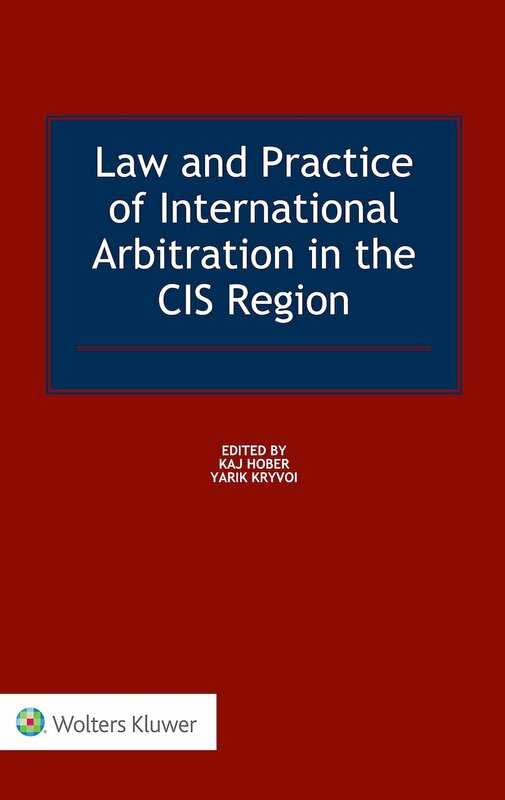 The Supreme Court of the Russian Federation considered this issue in September 2017 and held that under such circumstances the enforcement of the subsequent arbitration award would contradict Russian public policy. In January 2001 Lugana Handelsgesellschaft mbH (“Lugana“) from Germany entered into a contract with Rjazanskiy Factory for Metallic and Ceramic Equipment (the “Factory“) involving the exclusive distribution and supply of magnetic reed relays by the Factory. Eventually, Lugana sought a penalty for breach of contract by the Factory. In 2005 the DIS tribunal rendered an arbitration award in favour of Lugana. It awarded a penalty in the amount of $460,000 and interest equal to 8% above the basic rate. Furthermore, the tribunal awarded arbitration and attorneys’ fees as well as interest on penalty and fees. 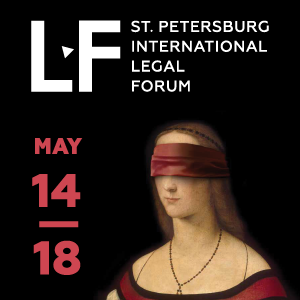 As the Factory failed to voluntarily perform the arbitration award, Lugana (the “applicant“) therefore filed an application for the enforcement of the award to a Russian state commercial court. The court ordered the enforcement of the award with respect to the penalty for breach of contract, arbitration and attorneys’ fees. 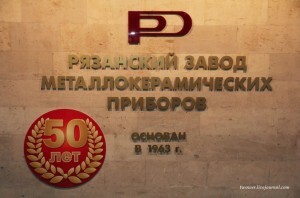 However, the court regarded awarding interest on the penalty and attorneys’ fees as violation of Russian public policy. At the next judicial level, the cassation court overruled the judgment of the lower court and refused to enforce the award entirely. The court found lack of consent to refer arbitration of disputes to the DIS. Initially the parties made an arbitration agreement that bound them to arbitrate their disputes at the Stockholm Chamber of Commerce. However, the correspondence between the parties demonstrated that Lugana had sent a draft of the arbitration claim and a letter to the Factory with a proposal to consider disputes at the DIS according to its arbitration rules in Berlin. The Factory expressed its consent to amend the arbitration agreement and furthermore appointed an arbitrator. The court ignored the fact that during the arbitral proceedings neither party had raised any objections to the DIS’s competence to consider the dispute. In 2010 the Supreme Commercial Court overruled the judgments of both lower courts and highlighted misinterpretations of the law. The award rendered by the DIS tribunal had demonstrated that the Factory’s representative had taken part in the arbitral proceedings. Further, the Factory had submitted a statement of defence and filed no objections to the competence of the arbitration court. In sum, the parties’ actions sufficiently demonstrate and establish their mutual intention to consider disputes at the DIS. 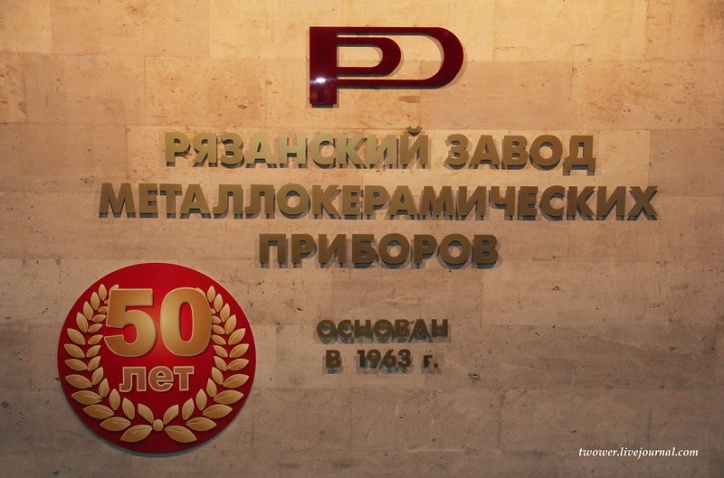 Ultimately, the Supreme Commercial Court found the public policy argument of the lower courts ill-founded because the Russian Civil Code provides for accruing interest on arrears. As a result, the Supreme Commercial Court ruled in favour of Lugana and enforced the DIS award against the Factory. Recently the Lugana case returned with a “sequel” series. In 2015 another DIS tribunal also ruled in favour of Lugana and ordered the Factory to pay $939,447.96 and interest equal to five percentage points above the basic rate, dating back to September 2004. The new tribunal based its award on the same contract as the previous tribunal in the arbitration award of 2005. 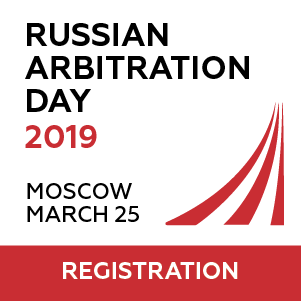 The Russian trial court ordered to enforce the new arbitral award, citing provisions of the Commercial Procedural Code and the New York Convention on the Recognition and Enforcement of Foreign Arbitral Awards. The Factory appealed this order in cassation alleging that the DIS tribunal had wrongly chosen German law for the arbitral proceedings and that there had already been the 2005 award with respect to the same parties and the same matter. Although this remains unclear from the texts of the court judgments, the two DIS awards might have overlapped with respect to the penalty for the breach of the same contract. Additionally, the Factory referred to liquidated damages that allegedly exceeded by far the damages the parties could have reasonably foreseen when entering into the contract. The trial court found the arguments irrelevant and held that the Factory could have raised them during the arbitral proceedings at the DIS. The cassation court confirmed the ruling of the trial court and commented on some of the arguments of the Factory. The court cited the definition of a public policy argument set forth by the Supreme Commercial Court in its Letter No 156 from 26 February 2013. It stated that “public policy” encompasses fundamental principles with a mandatory nature, universality and public value. In particular, public policy applies to actions expressly prohibited by the preemptory legal rules if these actions undermine sovereignty or the security of the country. Although the court may not review the merits of the case when evaluating the consequences of the enforcement of the arbitration award, public policy frequently serves as a ground for refusal to get the arbitration award enforced. Unfortunately, the cassation court did not elaborate further and confined itself to the statement that the Factory had not submitted any evidence of the violation of the public policy. It mentioned in passing the Factory’s argument about liquidated damages stating that the party had provided no proof of such damages. The Supreme Court gave the final word in this case. The res judicata principle being left out by the inferior courts got the bulk of the court’s attention this time. The Supreme Court agreed with the Factory that the DIS tribunal had knowingly commenced consideration of a dispute arising out of the same claim by Lugana that had already been subject of the arbitral proceedings in 2005. At that time, the DIS tribunal had dismissed Lugana’s claim with respect to the penalty equal to 50% of the value of the contract revealed by the Factory. Strikingly, the new DIS tribunal mentioned in the 2015 award that the 2005 award would not bar any new proceedings because the old tribunal had refrained from considering some of Lugana’s claims. That circumstance became a peremptory ground for the Supreme Court to dismiss Lugana’s claim because in the Court’s opinion the DIS tribunal arbitrarily instigated arbitral proceedings with respect to the claims that the previous DIS tribunal had already dismissed. Conversely, enforcement of the 2015 arbitration award would disrupt legal certainty, which constitutes an element of the commitment to the rule of law as a part of the national public policy. This case reached the Russian Supreme Court, which arguably indicates that the fundamental violation of legal principles may not go unnoticed. However, this situation of having several rounds of the court review might have been avoided if the lower courts had applied more thorough reasoning on the issue of why they opted out of addressing certain parties’ arguments. Such approach would have elevated the efficiency of the court proceedings and buttressed the authority of judicial power.